The featured story was prompted by the Washington Post report in January that while more than 50 million smart meters were deployed across the United States, the technology itself is failing to live up to the high hopes that proponents had advertised. Somewhat surprisingly for a “metering” and “smart energy” magazine, the majority of responses were negative towards smart meters having any residential consumer benefits. There is acknowledgement of benefits to the utilities and commercial or industrial customers. “The answer is simple really. No domestic consumer is going to turn their lives upside down for savings that amount to nothing more than dinner out at a mid-scale restaurant once a year. There simply is no real benefit to the domestic consumer. The real benefit of Smart Meters lies with the generators, transmission, network (distribution) companies and very large commercial and industrial consumers who have the ability to significantly alter usage patterns. The industry has simply not been able to show clear benefits (because there aren’t any real and tangible benefits to the domestic consumer) nor has it done enough to clarify what it will do with data gathered. The industry has to stop fooling itself by thinking that households will turn their lives upside down for nothing more than an extra beer (or glass of wine) a week and concentrate on industrial and large commercial consumers, who have a real vested interest in achieving savings on the bottom line and have the ability to change their consumption pattern to make this happen. “Most consumers, especially residential, just don’t care that much to spend the time to look at the information from their meter. If they haven’t already replaced their light bulbs, bought energy efficient appliances, etc. they aren’t likely to be looking at their meter readings. 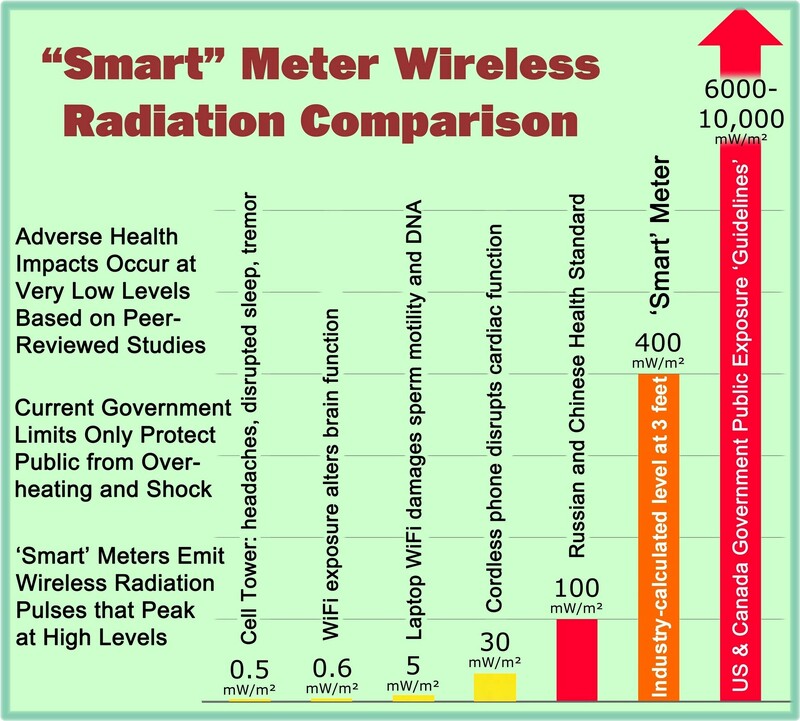 So, could we please stop with the propaganda from the smart grid industry “fact sheets” and pamphlets on how smart meters are intended to “empower” consumers to save money? Not even the actual smart grid industry specialists believe it. This entry was posted in Smart Grid, Smart Meters, and RF Emissions and tagged Costs, No Benefits, Propaganda, Smart Meters. Bookmark the permalink. Great find! Keep on bringing us the truth.